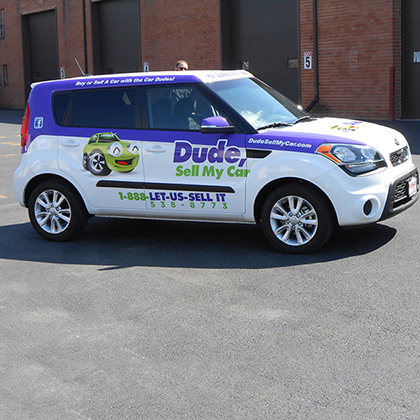 Creative Edge customized vehicle wraps are a simple and effective way to increase your company’s visibility. 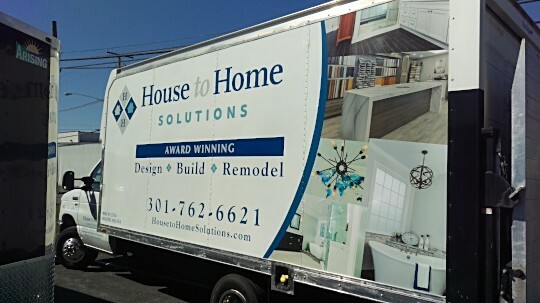 Separating your brand from the competition is one of the hardest aspects of running your own company as most small businesses get lost in the shuffle. 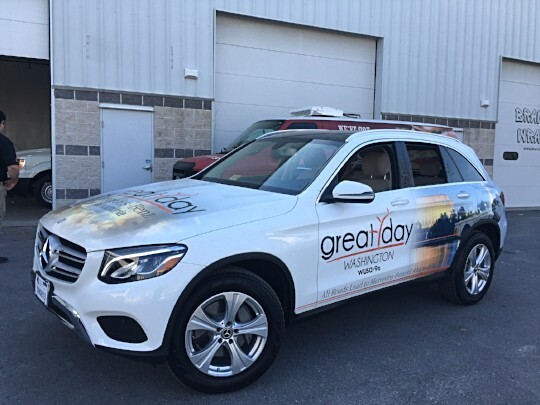 However, car wraps and graphics are a unique way to drive consumer visibility while completing an everyday task. 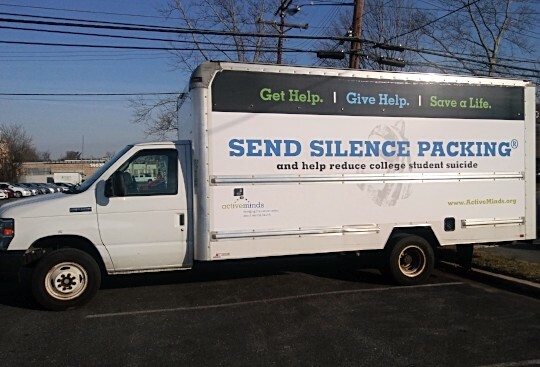 Even if the vehicle is simply parked outside, you already own it, so why not utilize the space to display your message for everyone in the Washington, DC area? 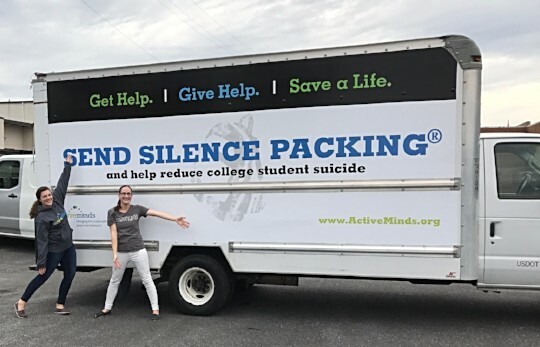 Most businesses use their vehicle to run errands or drive to service appointments, yet a blank truck or van adds nothing to your company brand. 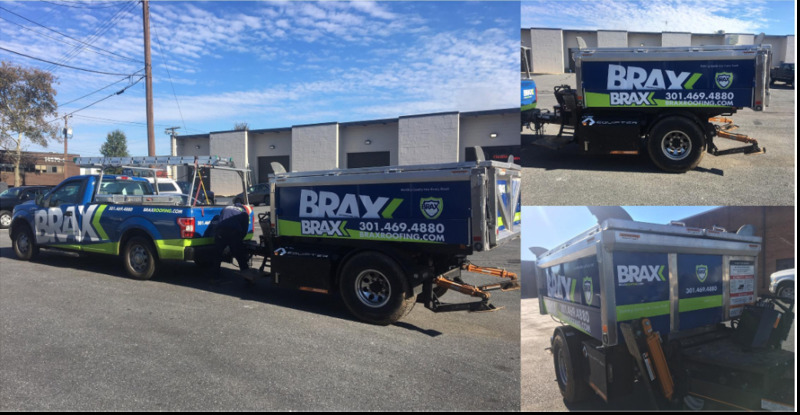 Installing a vehicle wrap by Custom Edge will instantly increase the visibility of your business and lead to potential customers. 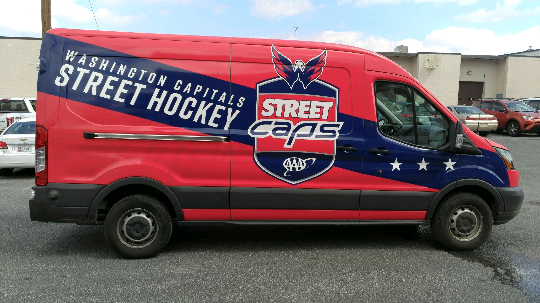 Custom fleet graphics are also a cost-effective option to increase exposure to thousands of potential clients in the Washington DC area, including all of Maryland, Northern Virginia, Rockville, and Bethesda. 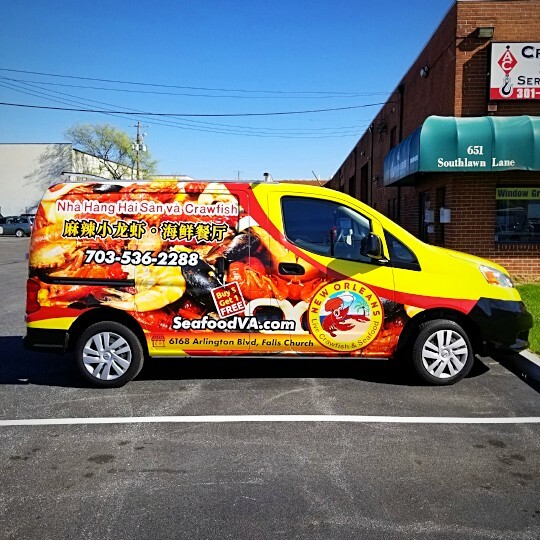 The experts at Creative Edge use vehicle wraps and graphics to display your business name, logo, and contact information in an easy-to-read format. 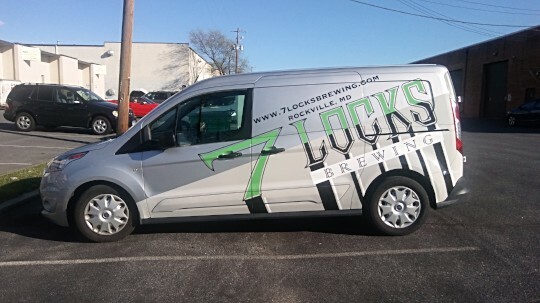 This process essentially creates free advertising to everyone in the Washington, DC area and allows your company to be visible around the clock.